Taking care of your horse is a daily routine. You brush, wash, feed, and exercise them each day with the hopes that they live a long, happy life. However there are certain things out of your control, such as conditions and diseases that horses are prone to developing. 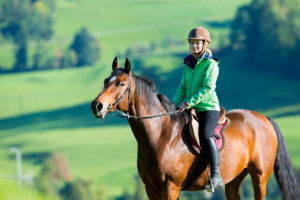 One of those conditions is chronic laminitis, which is a disease where the tissues connecting the leg to the hoof are inflamed and worn down over time. Here are some ways that your horse could be prone to developing laminitis, and how to look for the signs of this painful syndrome. Their diet is mostly grain – While laminitis effects the hooves and tissues surround it, it’s somewhat caused by the horse’s diet as well. Grain, which is a nonstructural carbohydrate, can be detrimental to a horse’s body in large amounts because of the acidity it can create, which causes hindgut acidosis. This can be a problem particularly if the horse is not getting adequate hay to balance their diet. Hindgut acidosis causes an imbalance in the horse’s body and an increase in lactic acid, which can attack muscles and tendons, leading to laminitis. They have Cushing’s disease – If your horse has Cushing’s disease, which is otherwise known as Pituitary Pars Intermedia Dysfunction (PPID), this could lead to them developing laminitis. PPID is when the pituitary gland develops a tumor and it doesn’t regulate the horse’s stress hormone, cortisol, correctly throughout their body. This sends incorrect signals to the rest of the body and could cause their legs and hooves to be under additional stress, causing laminitis to occur. 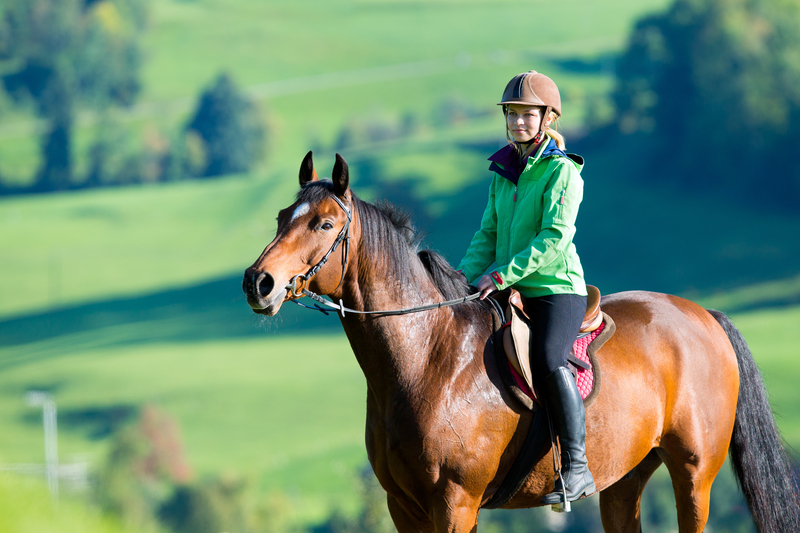 If you’re looking for equine and livestock insurance that protects you and your animals, turn to us at Ark Agency today. Give us a call at (320) 243-7250 for more information on how we can help keep you and your horse safe.